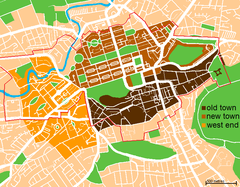 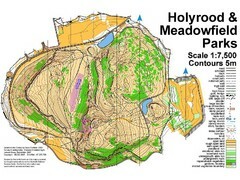 Created 2009 by Skycorps Maps Ltd. 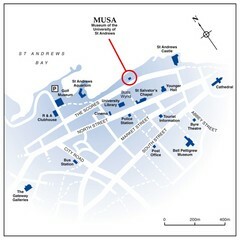 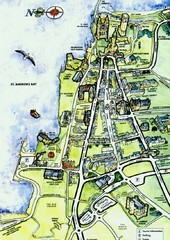 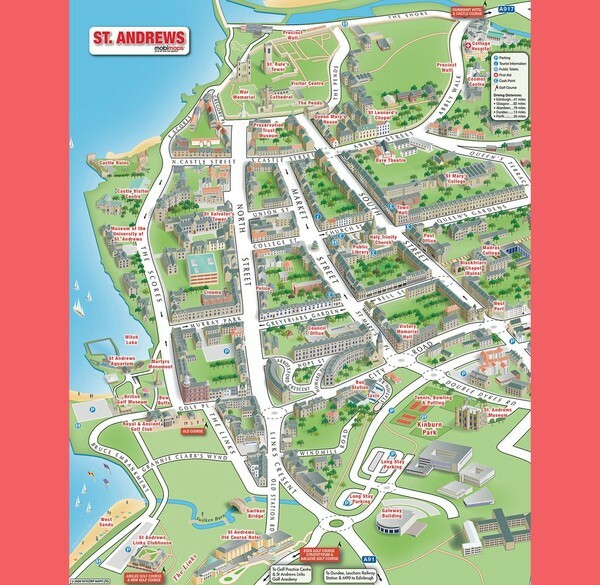 Illustrated tourist Map of St. Andrews, Scotland showing historical building and streets. 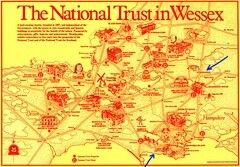 Illustrated tourist map of Wessex, Scotland showing historical landmarks.